Sereena started her legal career as a secretary/PA in the Clinical Negligence Department at Lonsdales and then later at Linder Myers totalling 15 years experience in this field. Sereena acquired the qualification of Fellow of The Institute of Legal Secretaries and PAs in 2017. 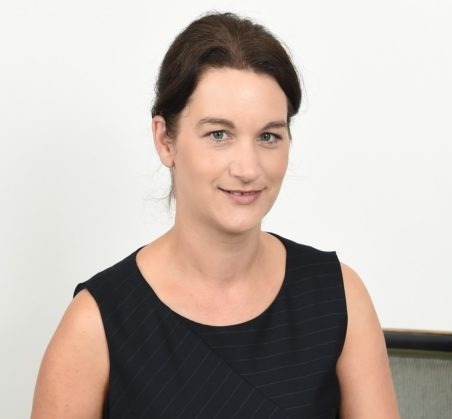 In July 2017 Sereena moved to the Trust and Estates Department at Linder Myers as a Paralegal where she helped the department in various matters including the drafting of Wills, Lasting Powers of Attorney, Court of Protection Documentation and registering Trusts. Sereena joined Harrison Drury in 2018 as a Paralegal. Sereena is married with two children. She loves to read murder/mystery/crime novels, enjoys listening to music and going to concerts, enjoys the cinema/theatre and socialising with friends and family.